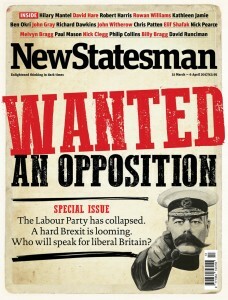 The New Statesman’s striking cover story this week — “Wanted! 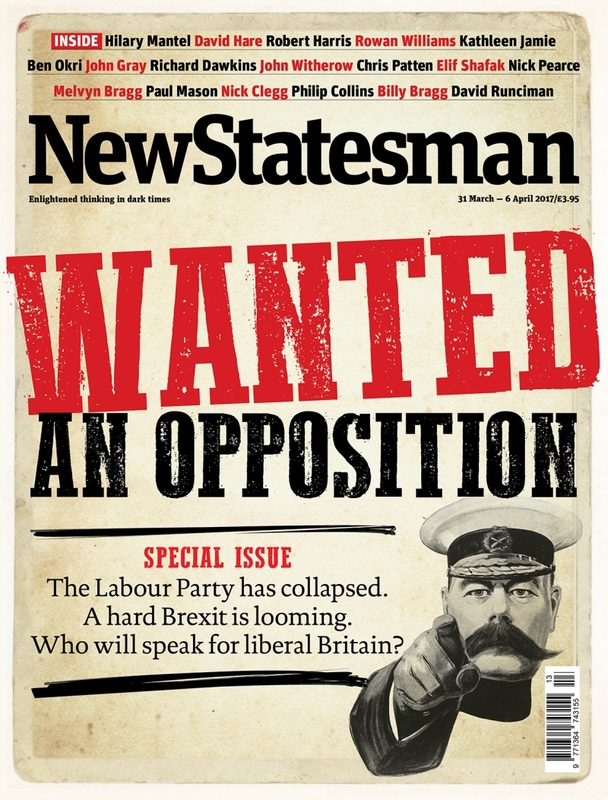 An Opposition” — is well worth a read. Better get on with it. Hmm. But that doesn’t look likely, does it?